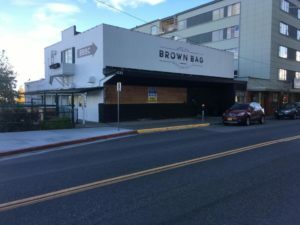 Notes:Bar & lounge, Historical Woodshed is now available for long term lease. Liquor license is available for Purchase. Owner willing to provide financing for qualified Buyer. Property features two bars and outside deck area.